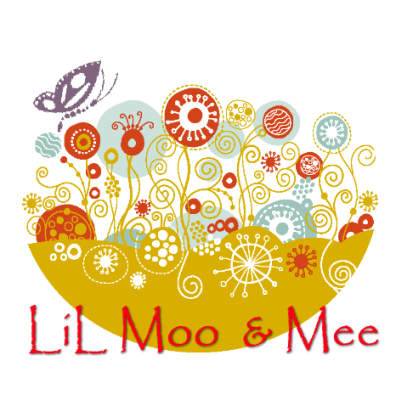 LiL Moo & Mee: Are you a Tanya Whelan fan? A finished Custom King Single Quilt using Tanya Whelan fabrics. Honestly? Well you know I'm more a Riley Blake fan but sometimes all the floral is a little overwhelming with Tanya Whelan. I think the combination with spots and stripes tones down the chintz! !